a worsted weight hat in a beanie style with just a little bit of slouch, the architrave hat is a perfect timeless unisex accessory. Beginning with an off-beat ribbing pattern that is then worked into thin cables up through the crown, Pylon is is a modern oversized take on a classic ribbed hat design. silicate is a chunky knit hat featuring simple alternating knit and purl stitches that create a subtle textured pattern and makes the hat completely reversible! Inspired by chilly winters and Nordic sweater motifs, Taiga is a modern and stylish unisex beanie with just the right amount of slouch. 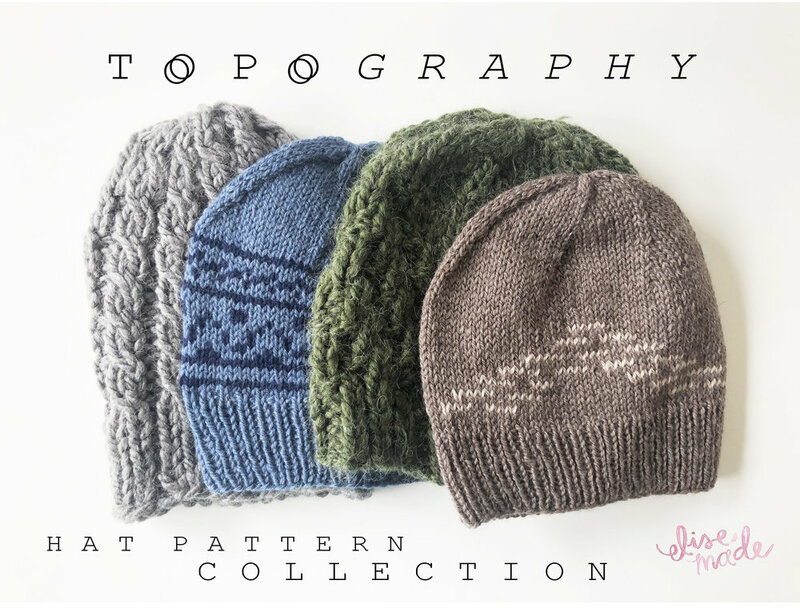 a fast and easy knit great for cable beginners, this hat is sure to be your hardworking winter staple. make one for the whole family! pattern features full size range instructions for adults, kids, and baby. perfect for holidays, turkey trots, family photos, parties, and more! this simple and chic top can be worn as a crop top or bralette. 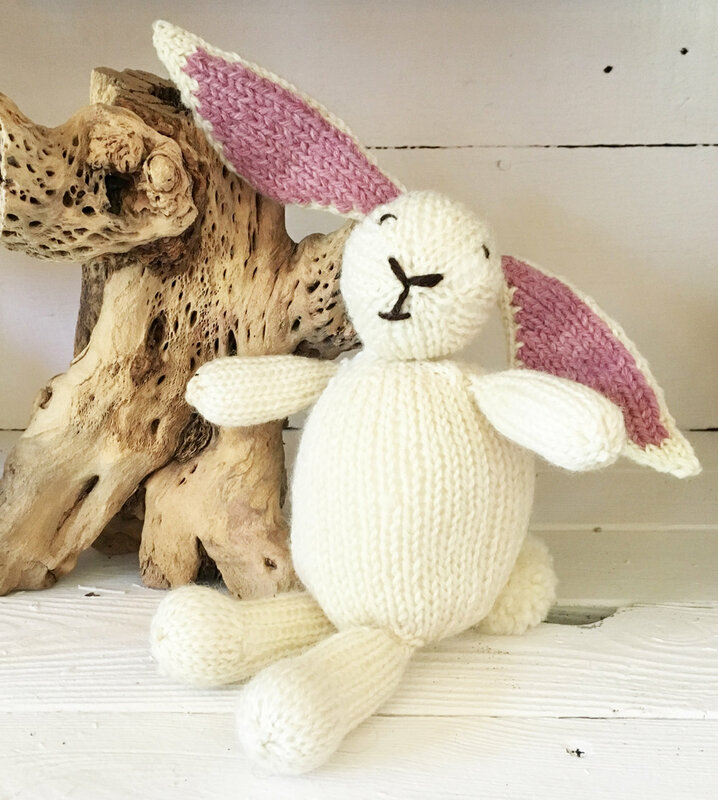 knit in one piece using doubled worsted-weight cotton, this pattern is perfect for beginning knitters looking to expand their skills and a great quick and easy project for experienced knitters. includes instructions for bra sizes 32A-36D. The first in a series of color charts inspired by traditional tile designs from around the world, this cross stitch design is an interpretation of the colorful painted tiles of ancient Persia and the Middle East. a great easy project combining in-the-round shaping techniques and embroidery embellishment. makes a great gift for babies and kids! 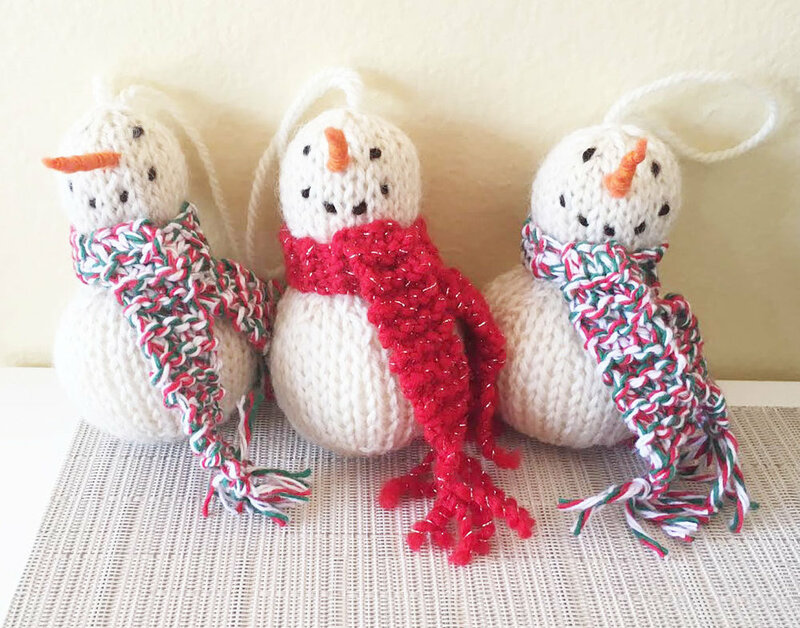 a fun and quick knit perfect for holiday gifting and endlessly customizable.